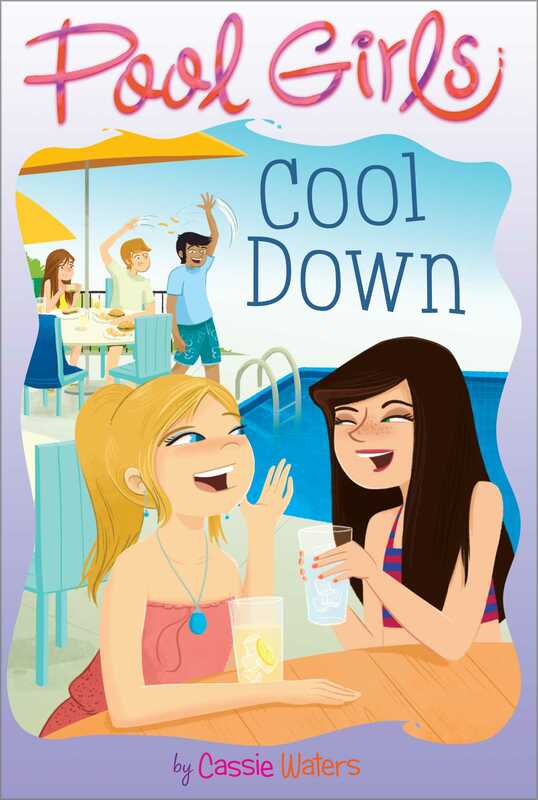 As summer ends, a new poolside friendship is formed—one that could lead to trouble—in this addition to a tween series that puts drama in the deep end. Labor Day is just around the corner. Swim team is over, and many of the Riverside Swim Club regulars have gone away for the last days of summer. And some kids are returning from their summer vacations—kids like Nikki Angelo. Nikki is just the kind of funny and carefree friend Christina is looking for now that Grace has shown her true colors, and it isn’t long before Christina and Nikki become super close. But when Nikki starts bending the rules, Christina starts getting into major trouble. Will Christina realize who her real friends are before it’s too late?